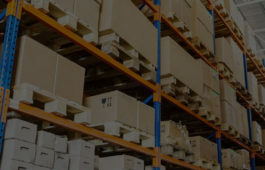 Warehousing and Distribution are at the core of Mako Freight. 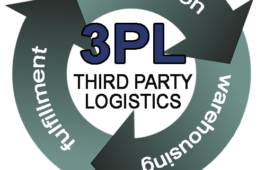 Logistics and our expertise allows us to cut costs, improve performance and free up capital. Mako is your full-service warehousing and logistics solutions company, delivering products for small, medium and large businesses throughout the Midwest and Southeast regions. Need last-minute, expedited shipping services? 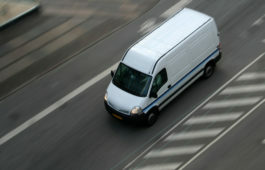 Mako is committed to delivering your products securely, and on-time. With warehouse capacity available throughout the Midwest and Southeast, we have the bandwidth to efficiently keep costs down. Our safe-handling practices in our warehouses, will ensure your product is secure and accessible for quick delivery. Our name says it all! Our dedicated employees, work tirelessly in order to deliver operational excellence. Nationally known for our ability to handle every last detail of our customers’ particular logistics and forwarding needs, Mako Freight’s Special Services team takes care of all your logistics. 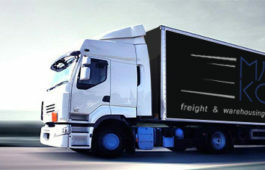 Let the logistic experts at Mako Freight handle your company's distributions, warehousing and fulfillment services.